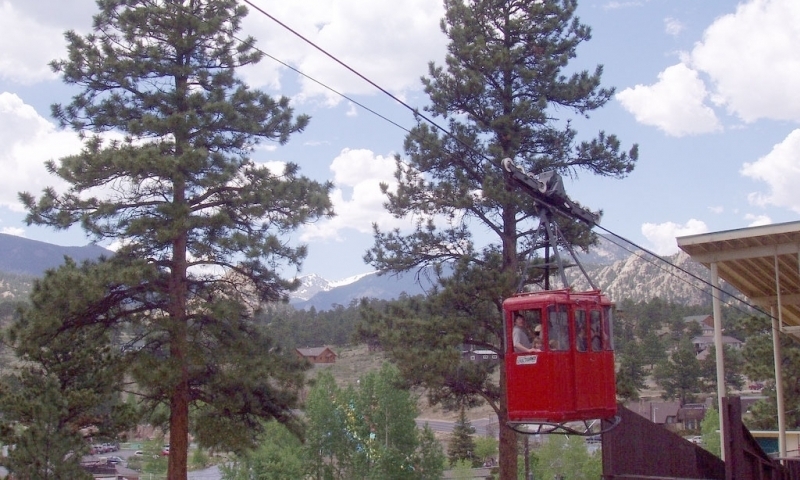 Summertime’s Estes Park Activities are endless. 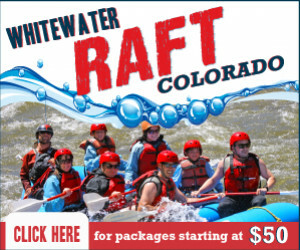 Hiking and backpacking, climbing, fishing, biking, boating and kayaking, hunting, golfing, offroading, and whitewater rafting are only the beginning. Choose your approach and experience the outdoors!